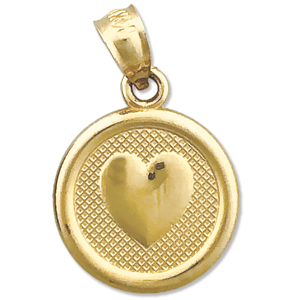 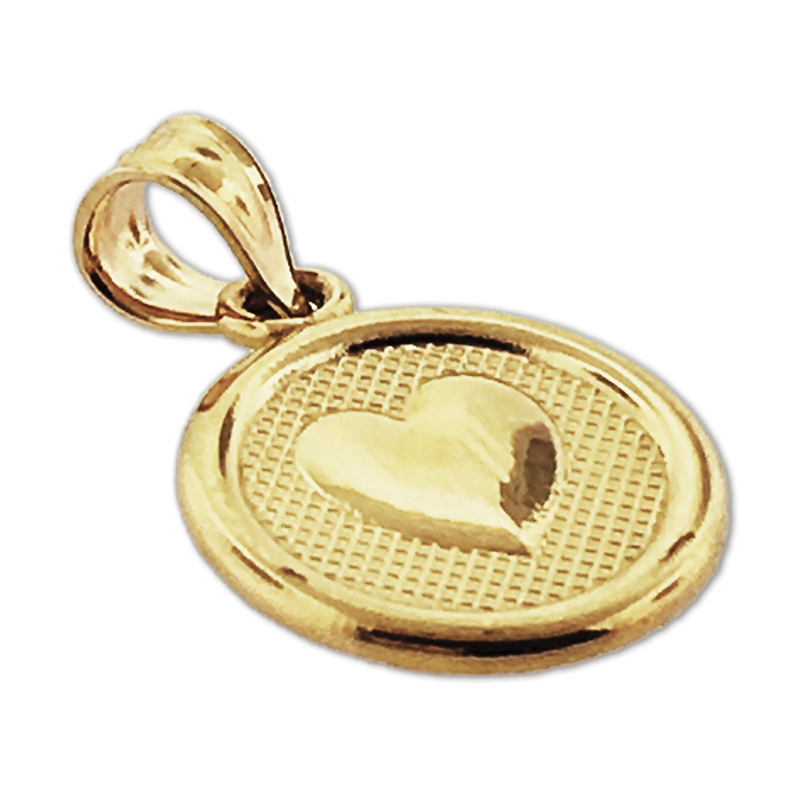 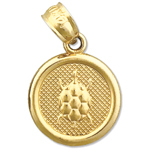 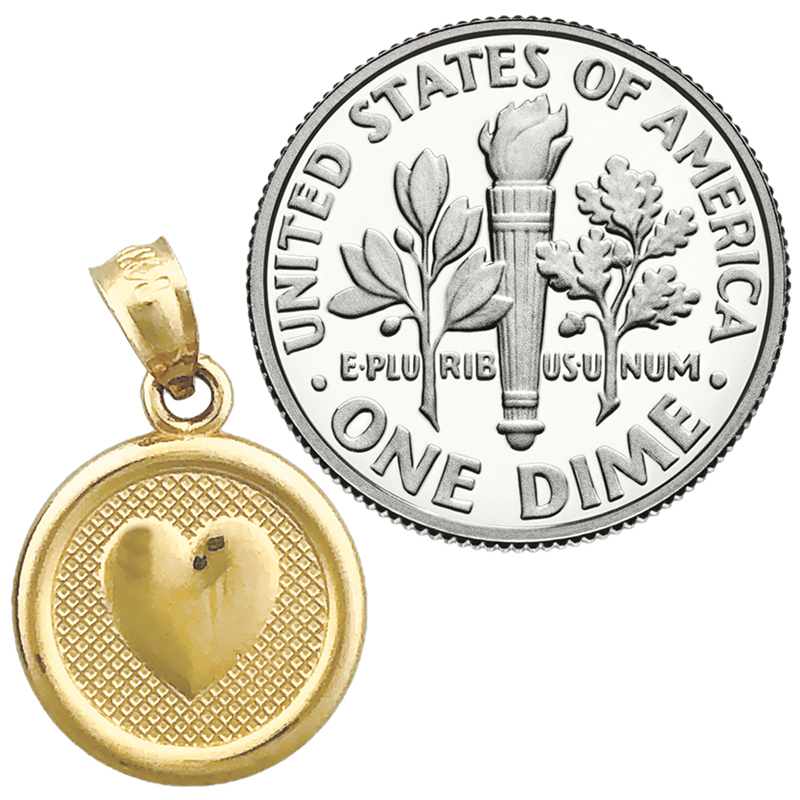 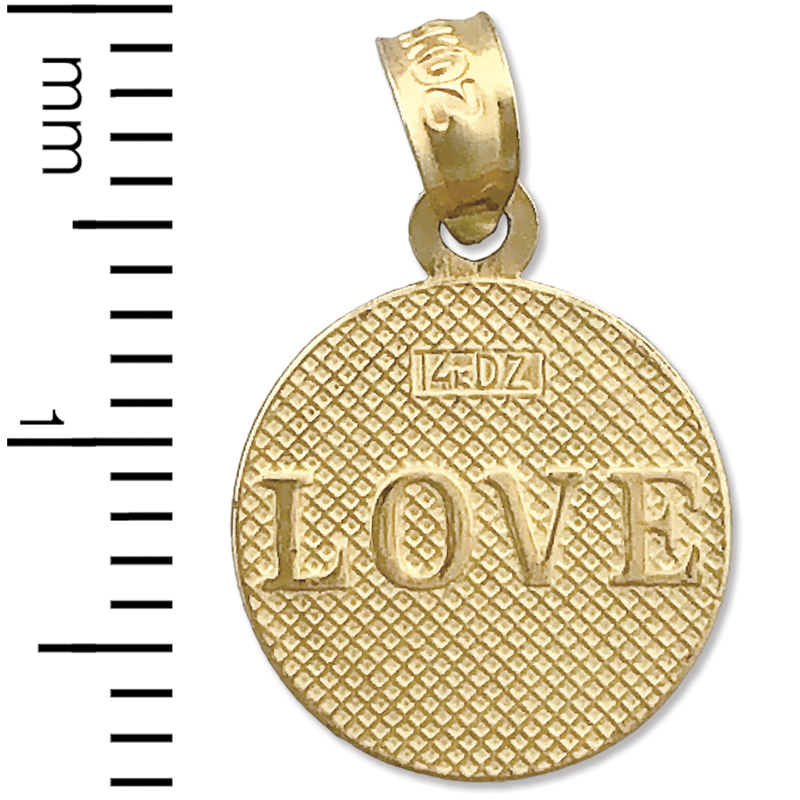 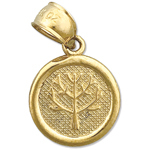 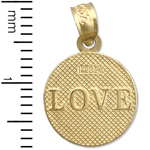 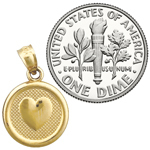 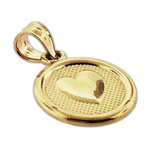 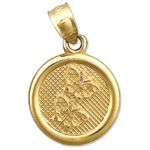 Whether it is occasional or informal, this unique 14k gold seven wishes love charm will complete your seven wishes jewelry creation and turn it into an exquisite piece. Charm is crafted out of polish finish with flat back design; it measures 7/16" wide by 7/16" high and weighs approximately 1.1 gram(s). Perfect gift for any charm bracelet or necklace. 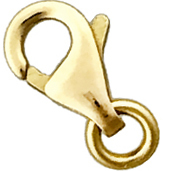 • Width: 11MM - 7/16"
• Height: 11MM - 7/16"